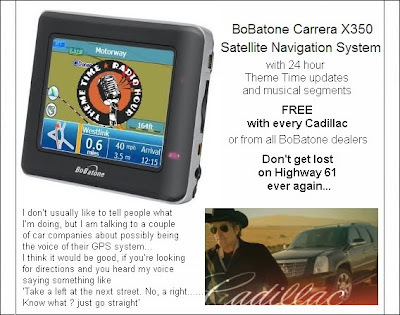 "We reported Bob Dylan saying on his syndicated radio programme that a number of car companies wanted him to be the voice of their satellite navigation systems (No direction home, 26 August, page 8). We should have made clear this was a repeat of a programme broadcast by the BBC in February, though the satnav remark – whether truth or deadpan joke – went unreported at the time"
I've also seen corrections from NPR and The Washington Post, among others, although in most instances the retraction is separate from the original story, which is also usually still there. But since yesterday's digital stories have at least one thing in common with their analog brethren - they're only good for wrapping virtual fish - it probably doesn't matter much. The parade marches on. I returned from vacay to find a few emails from people who felt that my original article was too ill-tempered (at least one of my correspondents writing I should have stayed focused on vacation). Most argued that the majority of the stories were written tongue-in-cheek and never meant as serious journalism. And that's a valid perspective. But my stock reply is that if you run something as fact, you're required to make at least some effort to check the fact. Otherwise you should bill yourself as an entertainer, not as a journalist. I know enough about the business that I can pretty well describe the process of how any of the given articles came about. You have a deadline and you need to fill n amount of column inches. You see a story on-line. 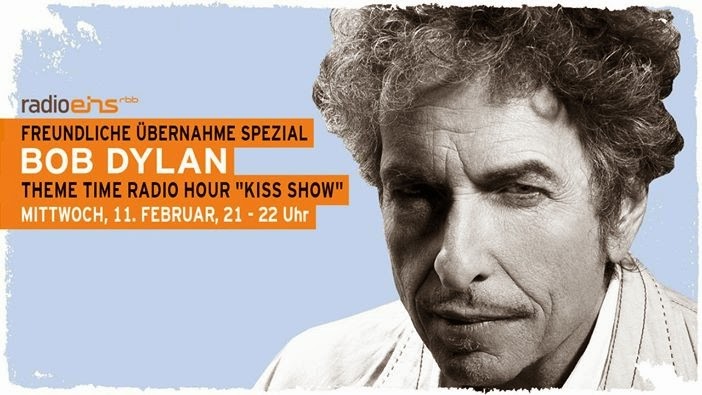 It features Bob Dylan, which you know is an automatic pass from most editors - see "the smelly Malibu toilet" or "Dylan arrested as vagrant" stories earlier this year. Dylan is always good copy. It's a quirky story, easy to make a couple of jokes about and to maybe get a few people to post comments about - which always looks good to editors too. So, you rewrite the original story, editing it enough so you won't get whacked with a plagiarism call and citing your source, just like you learned in journalism class. In the old days, the bigger outlets like The Washington Post or The New York Times would have had a copy editor or fact checker go over the story before releasing it, even a small story destined for the "Entertainment" section. But those days are gone, plus the media doesn't have the luxury of time anymore, just the pressure to be as close to first as possible. These days they use unpaid "experts" like me or Expecting Rain to correct them after the fact, whether on when a Theme Time show originally aired or who wrote "Little Buddy." And, in most cases, no foul, no penalty. You print the small correction. Maybe it goes in the journalist's file to bring up at review time that s/he needs to be more careful about self-fact-checking. As I said, then the parade moves on.